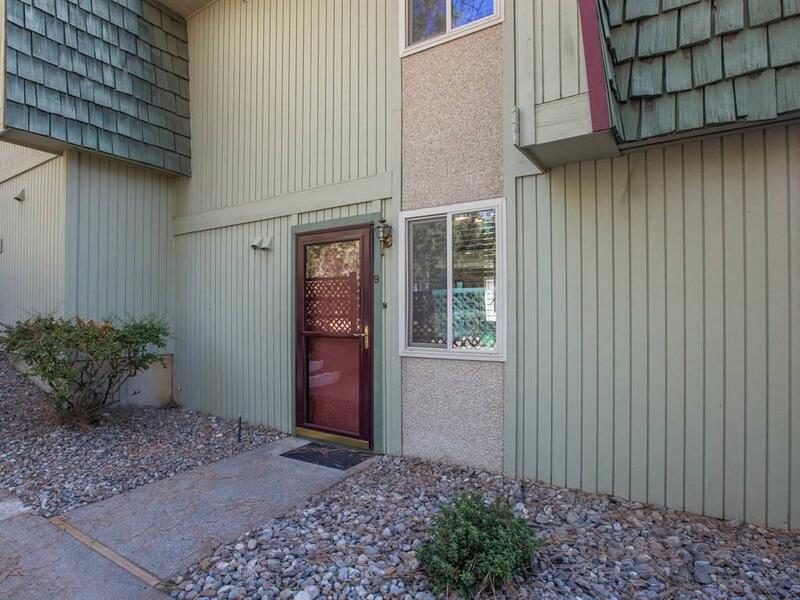 Fantastic Five-Mile Townhouse in a quiet, non-smoking condominium complex. 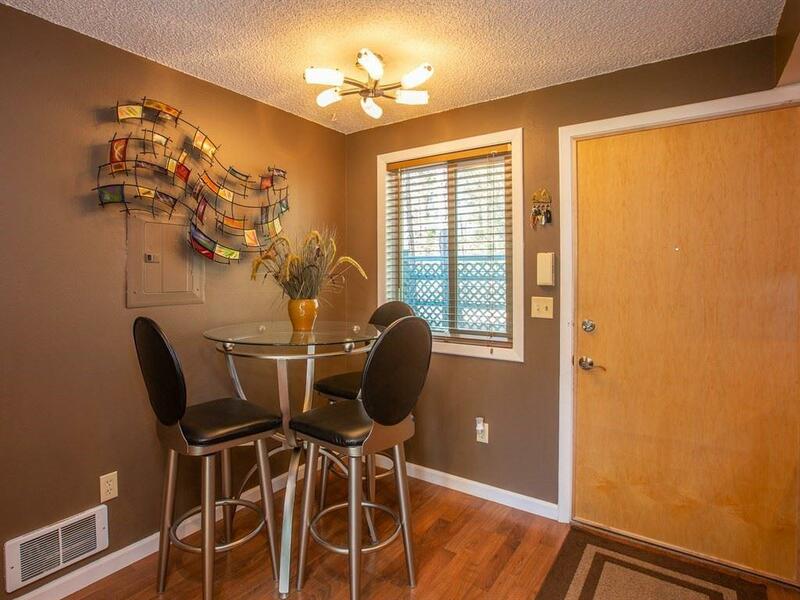 This unit is completely remodeled. 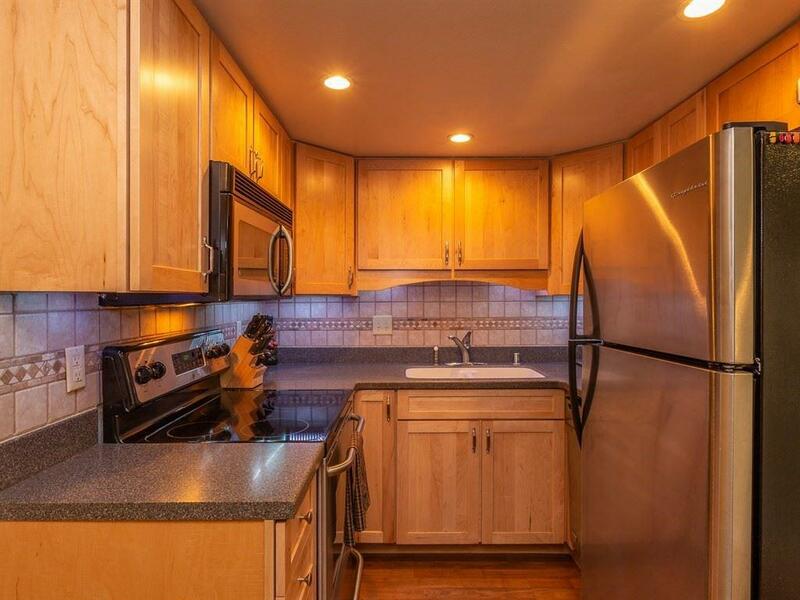 The kitchen & dining area features Corian counters, sink, remote controlled under-cabinet lighting and Pergo flooring. The living room features an arched entrance with glass marbles and recessed light, beautiful gas fireplace, and custom stair railing. The bathroom features a quartz counter, heated porcelain tile floor,tiled surround. 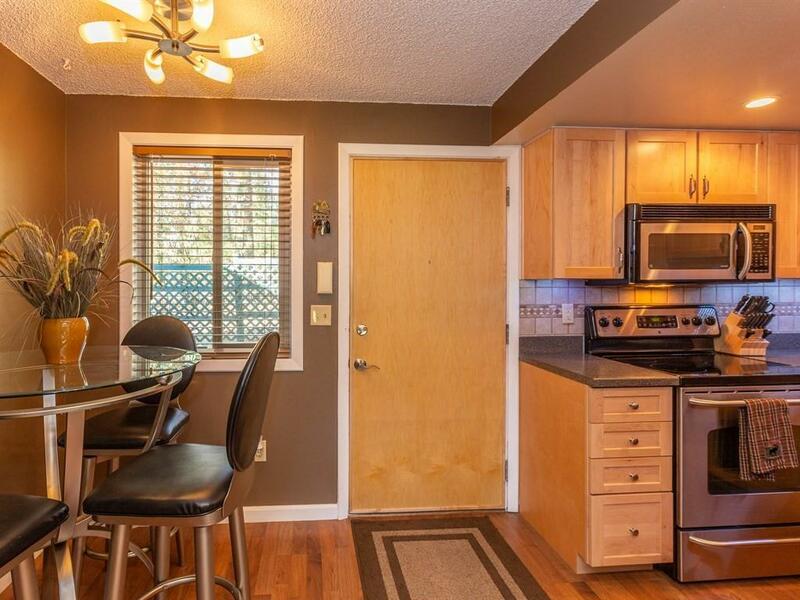 Large Bedroom offers 2 spacious closets, AC unit and Deck.